Blockbuster subscribers in Denmark, Sweden, Norway and Finland who own connected TVs made by Samsung, LG Web OS, Tizen, Netcast and Orsay are the first to benefit from the new app, which is based on 3SS’ award-winning front end solution 3READY. Phase two of the project will cover Panasonic and Philips TVs, and possibly others. 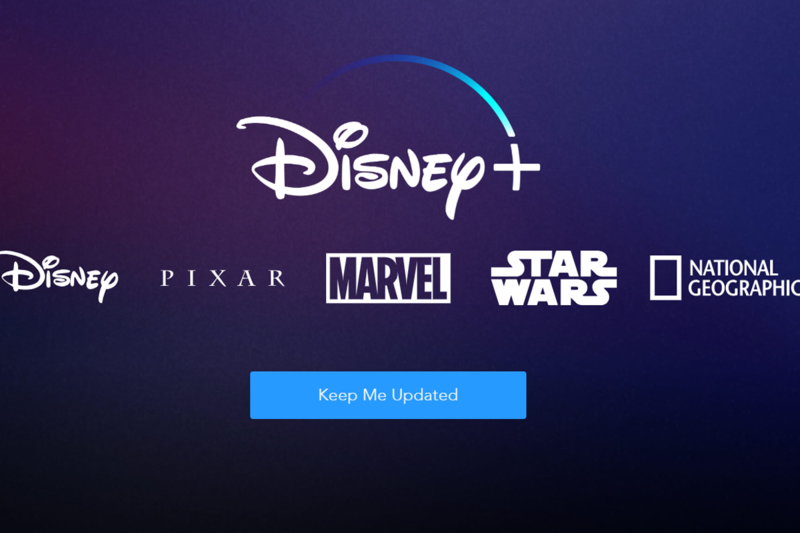 The new app replaces Blockbuster’s legacy connected TV app which underperformed and was deemed to have led to subscriber churn. 3SS introduced new, value-adding features to new the app’s UI. These include easier and more intuitive navigation tools, the ability to set bookmarks, wish-lists, and the display of personalized recommendations. Critically, the new app has the high level of reliability and performance which Blockbuster and its subscribers require. 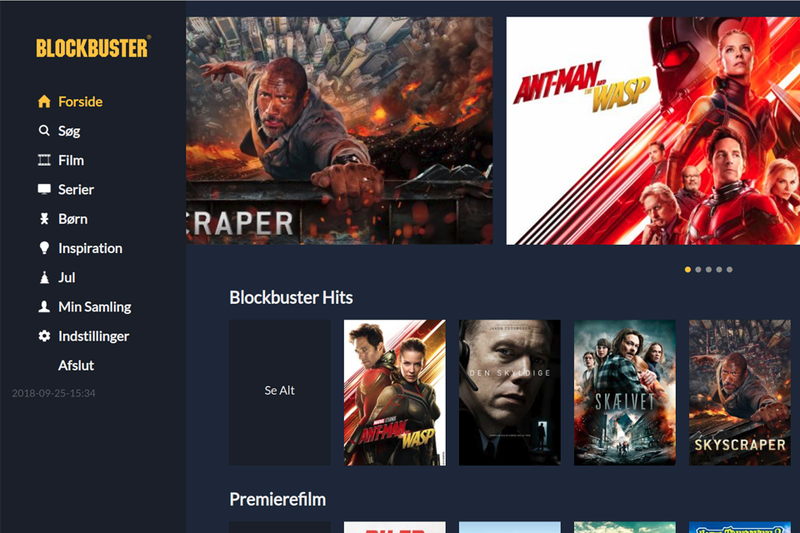 For the first time, the Blockbuster team can now create, edit and display suggested and desired content with its associated data swiftly and reliably. Furthermore, the new app enables better business data management, with easier access to accurate licensing and territory-specific information related to each item of content, a component vital to the video provider’s operation. Thanks to the core 3READY capabilities built into the new app, Blockbuster can now capture and rapidly interpret viewer behavior and data, enabling more powerful content and marketing promotions, but also ensuring up-to-the-minute account tracking and subscriber payment management. 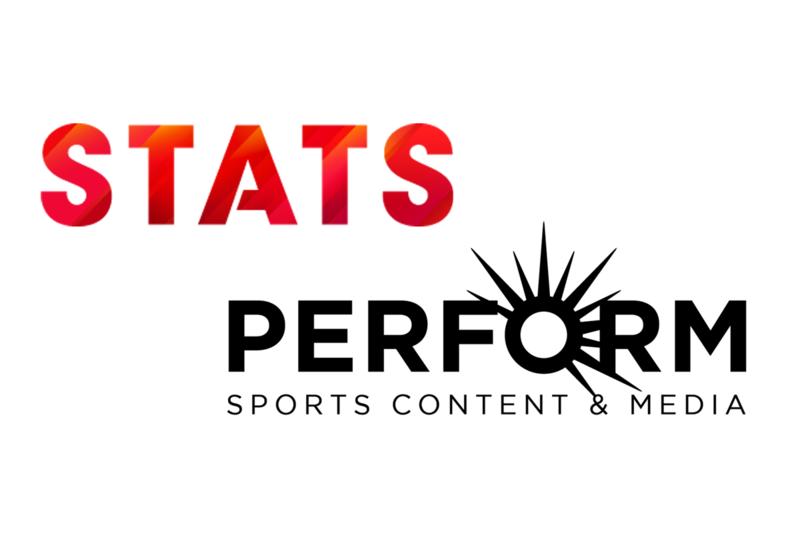 “In today’s very competitive media market, consumers now expect their chosen content to be delivered as part of a seamless service that is engaging and easy to use: At the same time, providers need a technology platform that helps them maximize return on investment. We are proud that Blockbuster entrusted us to deliver a solution that would enhance its relationship with connected TV viewers, while enabling increased commercial potential,“ said Kai-Christian Borchers, Managing Director, 3SS. Blockbuster assigned 3SS full leadership in the project, entrusting the 3SS project team to oversee every aspect of the multi-stage connected TV app deployment. 3SS helped to set the functionality priorities, in close liaison with the Blockbuster in-house project team. 3SS led in defining the desired user journey, and delivered technical support relating to the back and as needed. A key factor in the project’s success was that 3SS embraced the agile development principles and practices of SAFe (Scaled Agile Framework). SAFe is the practical experience-based software development framework designed to accelerate and optimize system deployments, and which is increasingly being adopted in TV technology deployments. Blockbuster Denmark has 12,000 films and 350 series seasons available in its catalogue. For other Nordic markets it initially has 6,000 titles available, focusing on the latest international and local first-run movies along with back-catalogue titles. The company plans to introduce series and to ramp up its movie roster, including niche films unavailable elsewhere. Blockbuster currently has over 500,000 registered users in Denmark. At 3READY’s core is a flexible best-practice front end pre-engineered to deliver today’s most compelling functional requirements. So an operator can introduce branded services faster with state-of-the-art application architecture ready to customize to the operator’s needs.